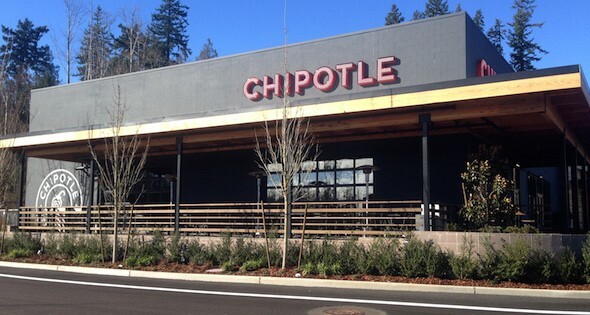 Kitsap County’s first Chipotle restaurant is now scheduled to open at 11 a.m. Saturday, March 12, according to a spokeswoman. The Trails at Silverdale store had been scheduled to debut March 10. 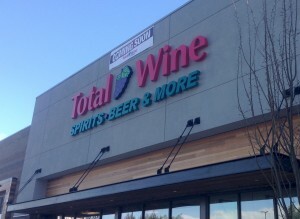 Total Wine & More opened its Trails location as planned.